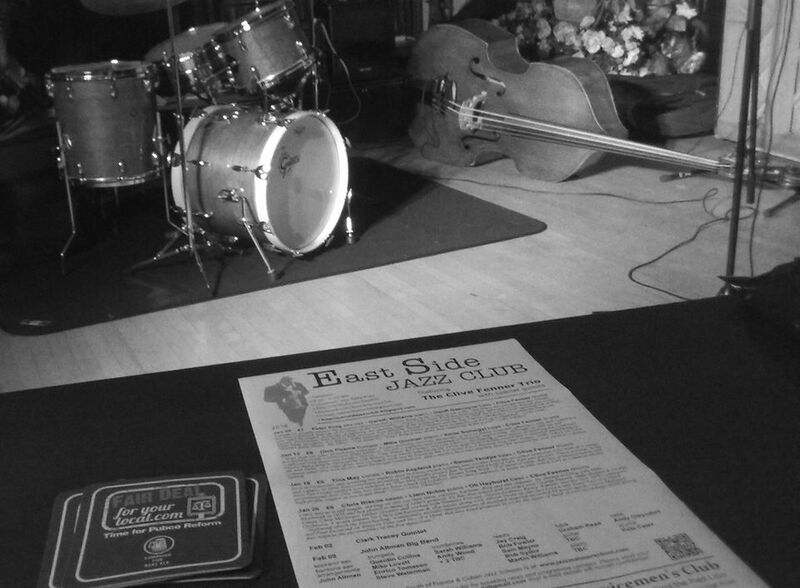 For over 15 years the East Side Jazz Club has established itself to be the premier jazz club of east side London and one of greater London’s well known jazz venues. 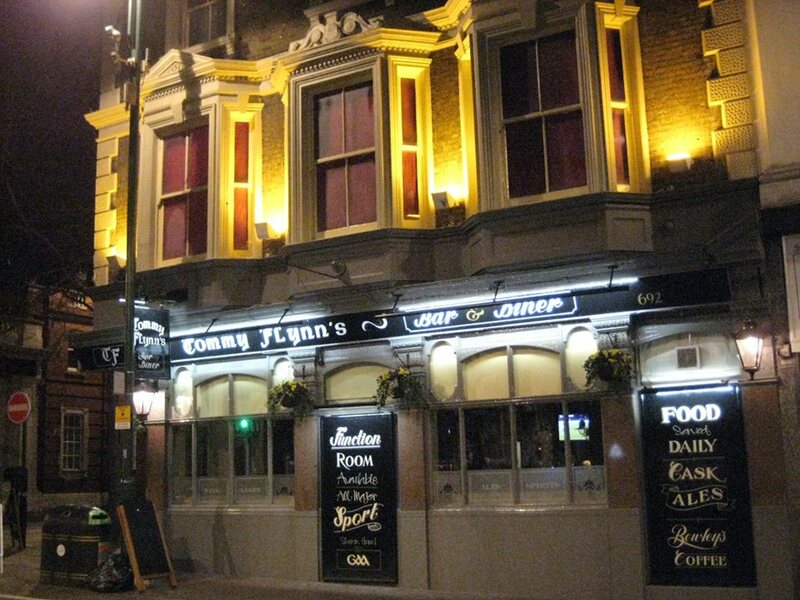 East Side Jazz Club opperates its venue on Tuesday evenings hosted by resident drummer Clive Fenner upstairs at Tommy Flynn’s, formerly The Crown Pub in Leytonstone, East London. Only a few minutes distance from Leytonstone tube and bus station.